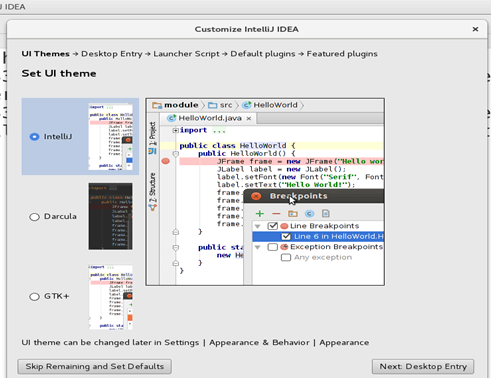 InteliJ Idea is a java Integrated development environment (IDE) for developing computer software. It is developed by JetBrains and released under Apache License in January, 2001. 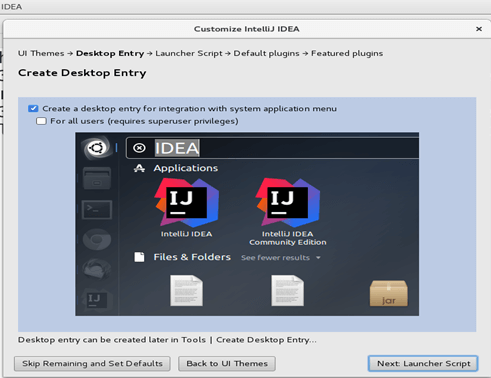 In this tutorial, we will install InteliJ Idea on CentOS. 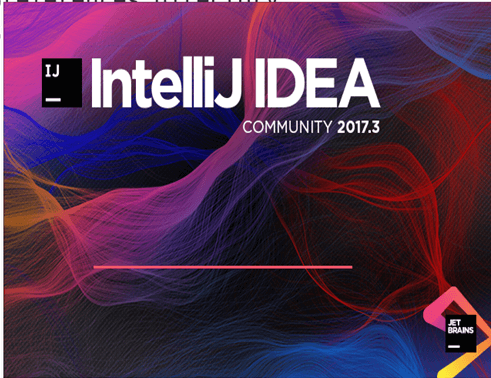 Download the latest version of InteleliJ Idea by clicking the link https://www.jetbrains.com/idea/download/download-thanks.html?platform=linux&code=IIC. The downloaded file is in compressed format. We need to expand it by using following command. 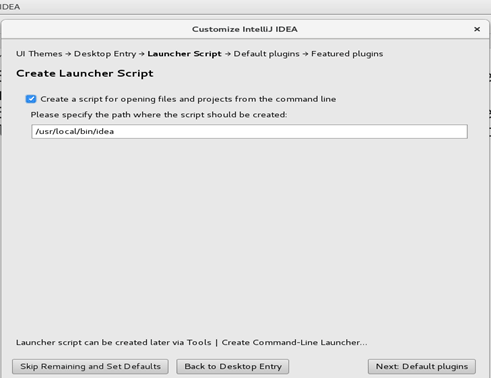 Run the installer script that is idea.sh located inside /home/javatpoint/Downloads/idea-IC-173.4127.27/bin. Use the following command for this purpose. Accept the license agreement to continue the installation process. Choose the editor theme and click on Next to continue. This step creates a desktop entry which enables the application to be directly searched in the Application bar. This step creates a binary executable script which can be globally executed on the terminal. 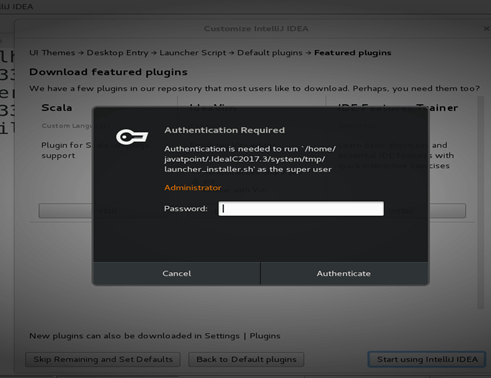 This step involves the installation of featured plugins which can be installed if needed. This step Authenticate the Administrator. The user must have an admin password to start using InteliJ Idea. Fill the admin password to continue. Now, InteliJ Idea is installed on CentOS. We can use it for editing of any of the document. 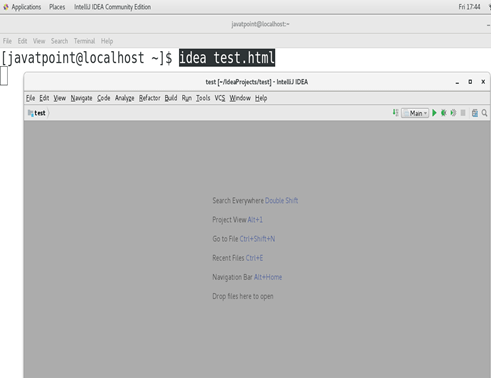 Just type idea test.html on terminal to create an HTML file named as test.html. 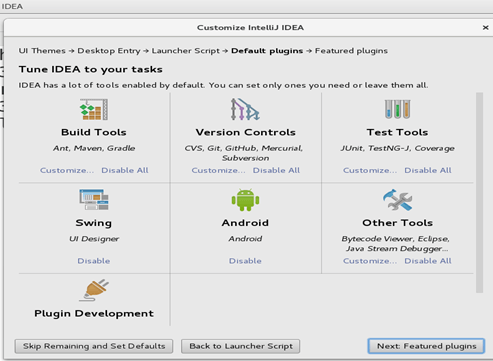 Hence, we have successfully installed and get started with InteliJ Idea on CentOS.